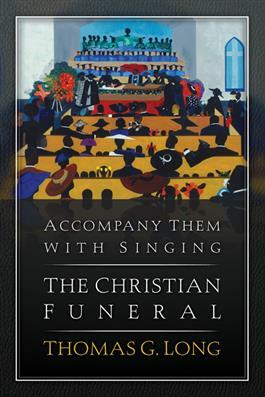 Now available in paperback is Thomas Long's best-selling study on the Christian funeral. Long begins by describing how the Christian funeral developed historically, theologically, and liturgically, and then discusses recent cultural trends in funeral practices, including the rise in both cremations and memorial services. He describes the basic pattern for a funeral service, details options in funeral planning, identifies characteristics of a "good funeral," and provides thoughtful guidance for preaching at a funeral. Long also notes a disturbing trend toward funeral services that seem theologically right and pastorally caring, but actually depart from the primary aims of the Christian funeral. He argues that a new, less-theological and less-satisfying service that focuses on the mourner has begun to erode the Christian view. He contrasts the ancient grand community drama with today's trend toward body-less memorial services that focus primarily on the living and grief management. This is a loss for the church, he argues, and he calls for the church to reclaim the classic metaphor.